Dry eye syndrome is a condition where the eyes do not make enough tears, or the tears evaporate too quickly. This can lead to the eyes drying out and becoming inflamed. It is a common condition and becomes more common with age, especially in women. Up to a third of people age 65 or older may have dry eye syndrome. 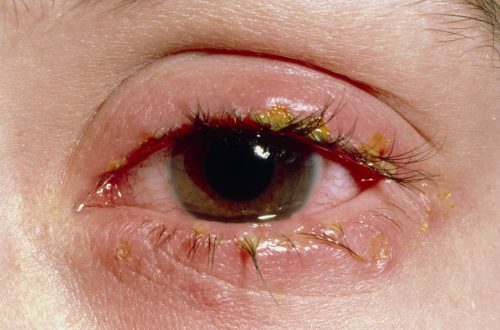 It is more common in those with connective tissue disorders, in blepharitis and contact lens wearers. 80% of dry eyes are due to the tears evaporating too quickly. The majority of the time this is due to a problem with the lids and lashes. 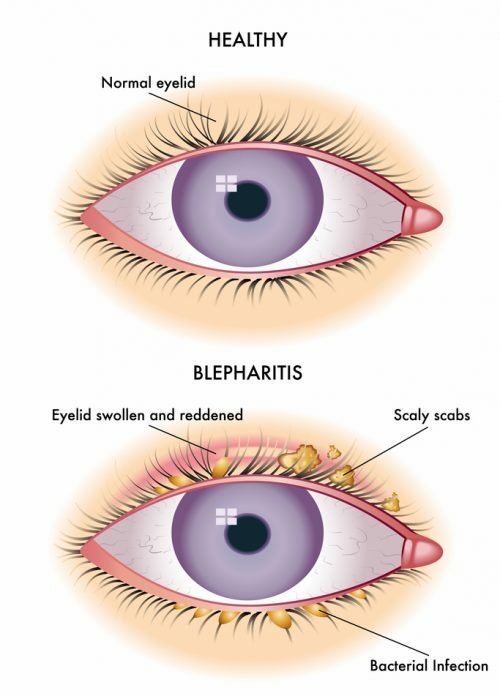 Blepharitis, which is inflammation of the eyelids can cause sore, red and swollen eyes. We now have the option of using BlephEx. This is a fairly new procedure for blepharitis and dry eye symptoms.